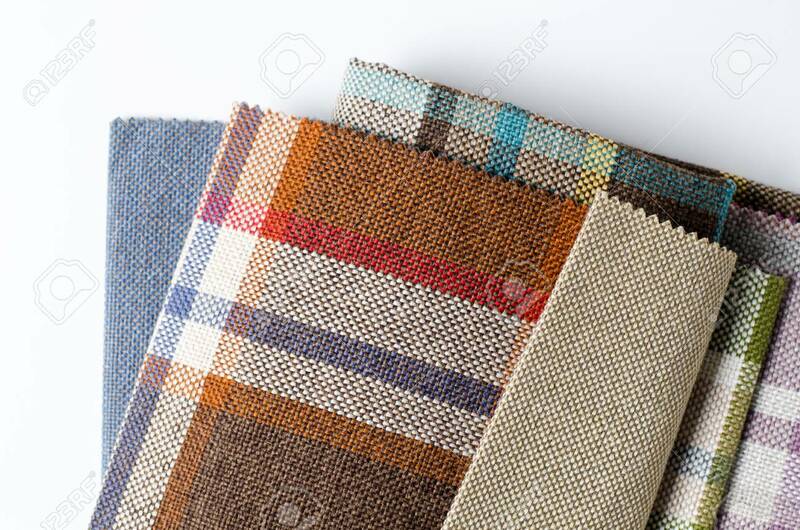 Bright Collection Of Colorful Gunny Textile Samples. Fabric Texture Background Lizenzfreie Fotos, Bilder Und Stock Fotografie. Image 115452810.